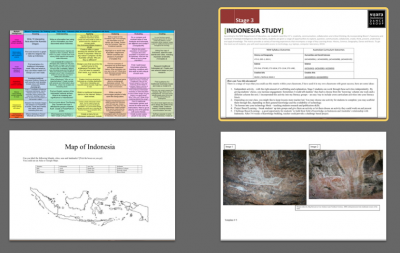 Suara Indonesia would like to share our resources with our network of Indonesian teachers around Australia. 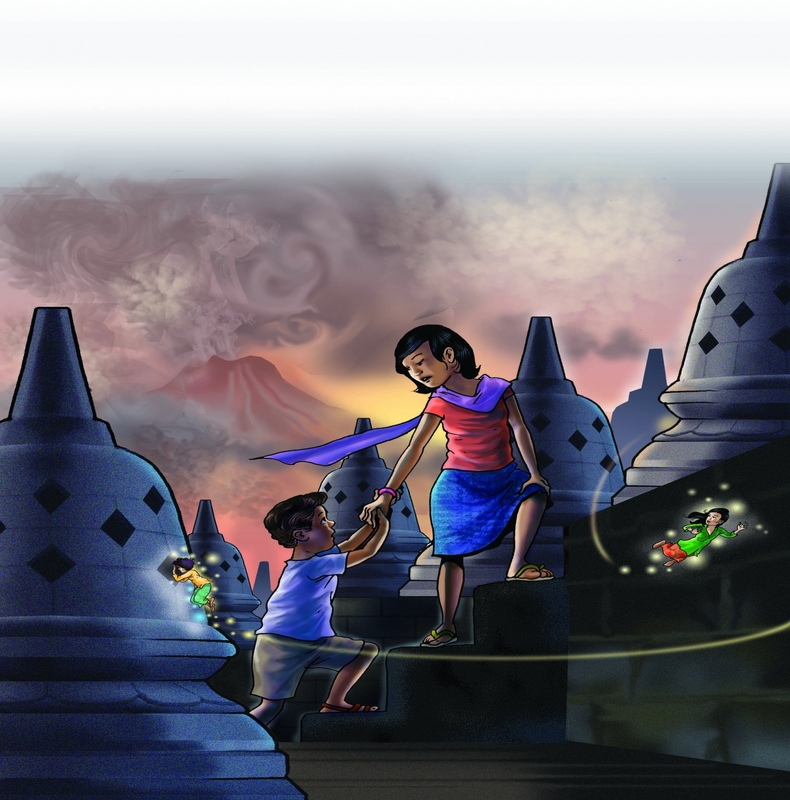 `Petualangan Anak Indonesia' (or`The Indoventurers') is an illustrated collection of children's stories set throughout Indonesia, written in Bahasa by young Australian, Nicholas Mark. 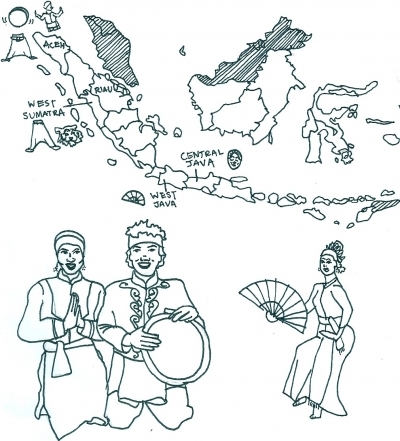 To read more about the book, click HERE! 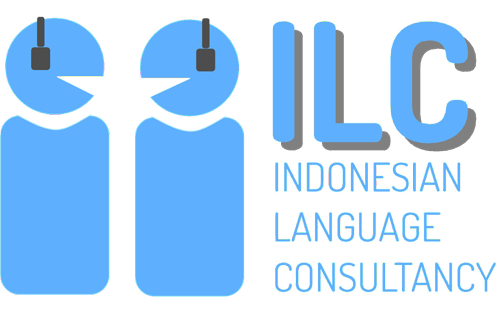 To know more about Indonesian Language Consultancy, click HERE!